These days, we’re programmed to want the latest and greatest in technological innovations whether that’s the newest cell phone, computer or TV. We often forget that those things cost us both time and money. It can simultaneously tie up our bank account and prevent us from doing other necessary tasks. While we’re eternally grateful for the strides we've made in technology, we shouldn’t forget some of the things our ancestors did, which kept them alive and well. These tasks can save us time and money in the long run and can make our lives even more enjoyable. So, the next time you pick up your phone to check Instagram for the 20th time today, remind yourself that those minutes (and data costs) might be better spent doing something more productive. 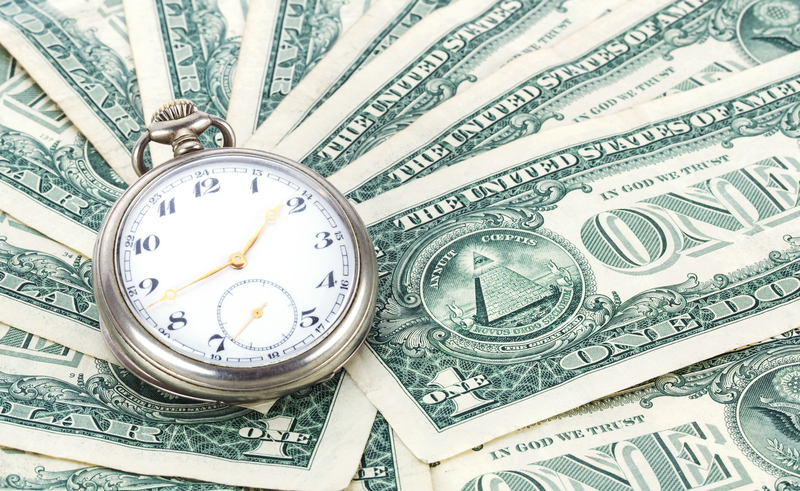 Keep reading to learn 5 old-fashioned tips we shouldn’t forget to save time and money!